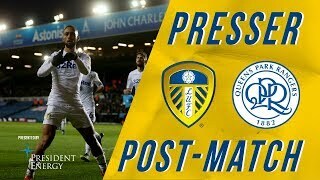 Two minutes of match action from the Friday night victory at Elland Road. 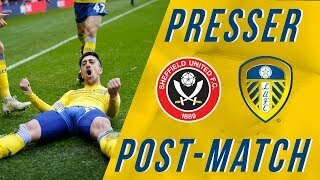 Two minutes of match action from the Bramall Lane victory over Leeds. 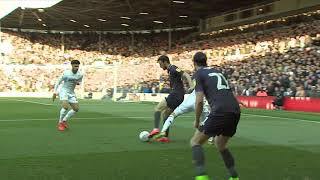 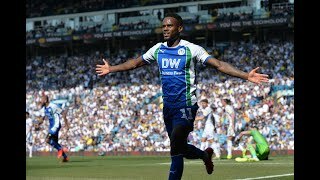 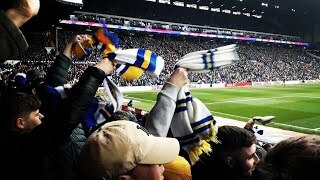 Two minutes of action footage from the away victory over Leeds at Elland Road. 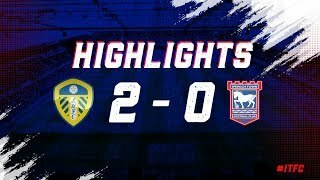 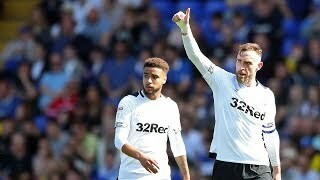 Two minutes of match action from the away victory at Deepdale. 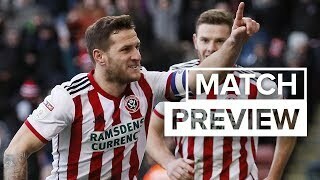 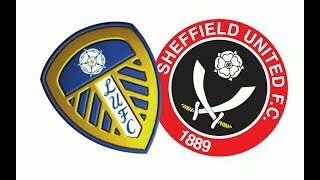 Full match +10mins action on http://iFollowBlades.TV?v=a44b. 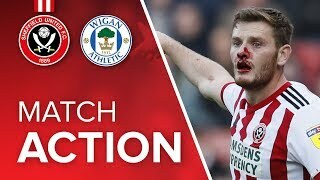 Two minutes of match footage from the away win at the Hawthorns. 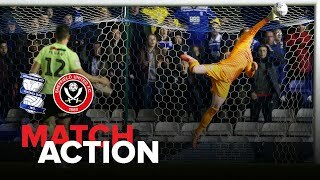 Full match +10mins action on Full version on http://iFollowBlades.TV?v=d8e2. 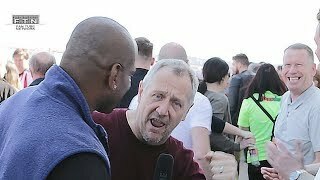 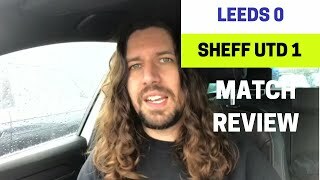 Leeds United v Sheffield United 27/10/17 full match including build up to kick off. 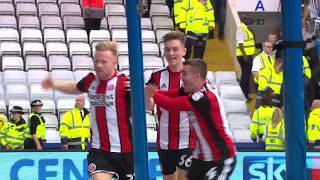 Two minutes of match action from the Steel City Derby game at Hillsborough. 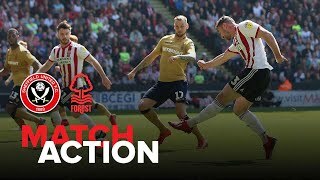 Two minutes of action from the Bramall Lane defeat to Bristol City. 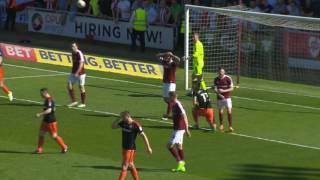 Two minutes of action at the Sixfields - to see the Blades secure promotion to the Championship. 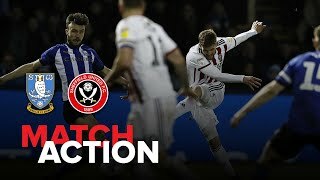 Two minutes of match action from the 0-0 draw at Hillsborough. 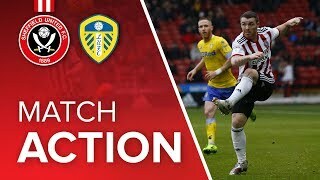 Full match +10mins action on Full version on http://iFollowBlades.TV?v=17e6. 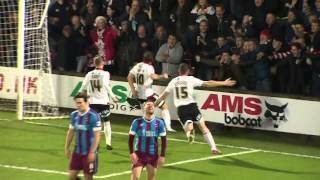 Brief highlights from United's first win at Glanford Park. 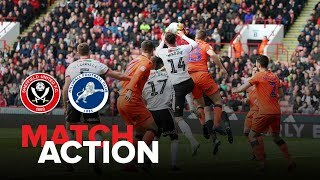 Two minutes of match action from the goalless draw at Bramall Lane. 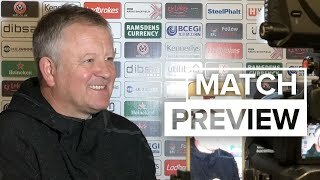 The Blades boo believes United will face 'arguably the best team in the division' at Elland Road on Saturday lunchtime. 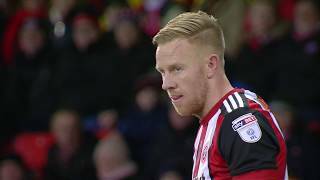 Full version on http://iFollowBlades. 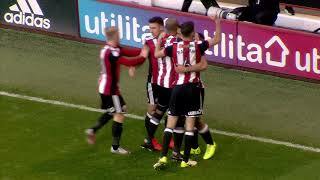 Two minutes of match action from United's emphatic Bramall Lane victory over Hull City. 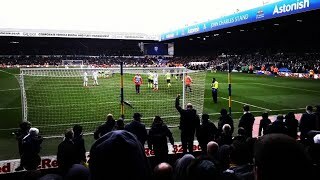 See the Shoreham Kop celebrate Billy Sharp's goals against his previous employers. 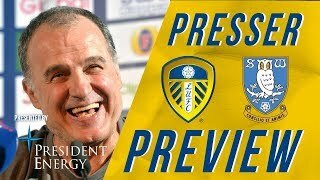 Leeds United head coach Marcelo Bielsa speaks to the media ahead of our game against Sheffield Wednesday at Elland Road in the EFL Championship. 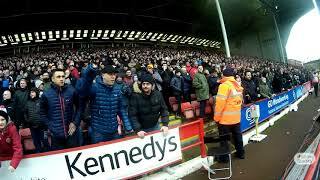 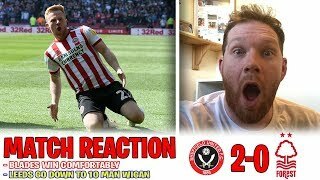 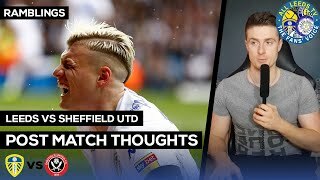 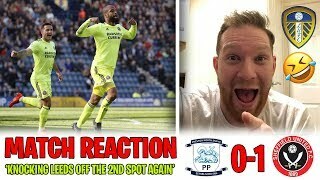 Welcome back to another Leeds United 2018/19 video This is a small clip of Dean Henderson inciting the crowd following our 0-1 defeat to Sheffield United.